At the end of our 2018 snowseason Moncler did a fashion shoot on Mt Buller. 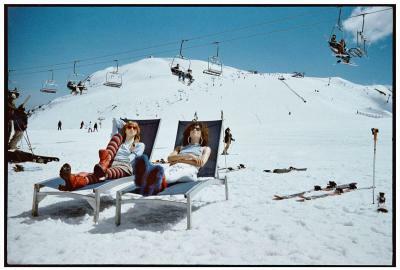 The shoot not only showcases Moncler skiwear but also showcases Mt Buller in Spring. 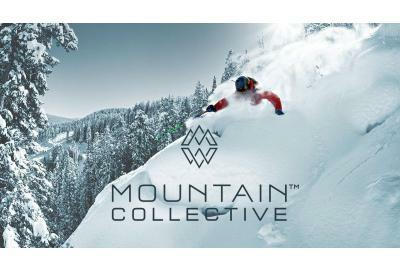 Mt Buller has now joined the Mountain Collective which gives card holders 2 free days skiing plus a host of other benefits and discounts at Mountain Collective member resorts. Welcome to our new website. After almost 10 years with our previous web partner we've jumped ship and started all over again. 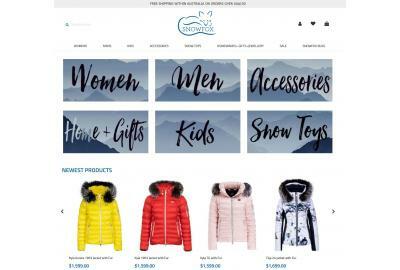 You will find a whole new range of products on the new site as well as improved filtering options.